Recently, it has become popular online to post pictures and show off rooms or “caves” dedicated to gaming. Old consoles and the associated games are no longer banished to live in a half-broken box in the basement. 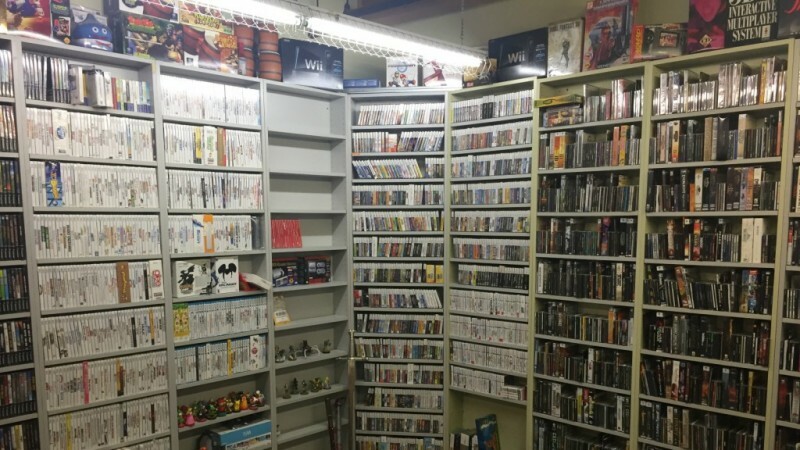 Gamers of all kinds are giving themselves a place to kick back and enjoy their growing collection. Luckily, there are several creative ways to develop your gaming paradise in your very own home. 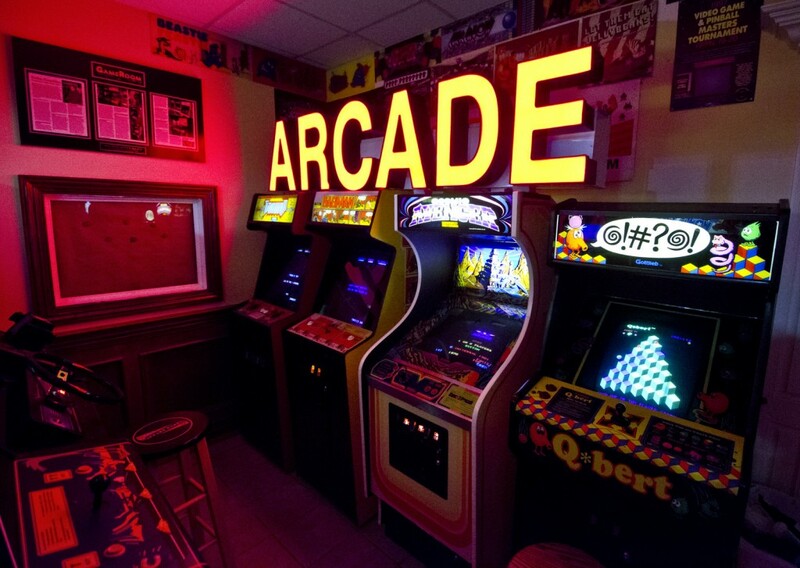 Building a new space for your gaming enjoyment can be invigorating. 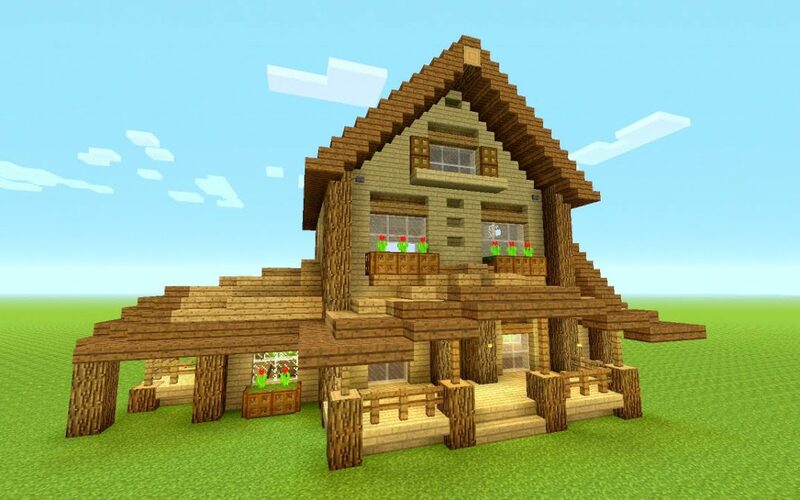 It doesn’t need to be a glorified shed, why not go the Minecraft route! If you decide to go this route and create an outdoor space, make sure to check with your local laws in regard to placement. Do not feel discouraged if building your own from scratch feels overwhelming. There are several predesigned options, such as cabin kits, that look awesome while fitting your gaming lifestyle. Cabins are great at keeping the elements out. All of you gaming equipment will be well protected inside the thick log walls safe from Creepers and wandering Zombies. By having your own separate space, you can play with little interruption. With the ability to customize, your options become almost limitless. A great base can make the rest of the design process easy. There are a ton of ways to make any space, old or new, work for you. Box-shaped shelving is extremely popular with console gamers. Most brands have enough room for the console to sit while allow for the cartridges or discs to be removed easily. The open back means that cords are well hidden. Make sure to purchase whatever seating you want in your space before you anchor your screen to the wall. The position of your T.V. and couch can make or break your gaming experience. If you plan on having a dual screen experience, whether you have a player 2 in your life or want it for a party, an adjustable anchor can help accommodate different height preferences. A wet bar, with soda or more adult drinks, can liven up the space. There are mini fridges that hold a lot space, so you won’t have to always trudge to the kitchen. Add in a few stools and a bar height table to give your friends a space to watch the games. It is the little things that bring everything together. There are options for every style. Blackout curtains keeps the glare off the screen during a play session. For artwork or other wall accents, pick things that speak to your favorite titles. They should be things that you will enjoy for years to come. Shadow boxes with the glass removed can make great storage centers for controllers. Choose your wall color based on the artwork and accent pieces. You will want something that makes your collection standout. There isn’t a forced right or wrong way to create your new gaming room. 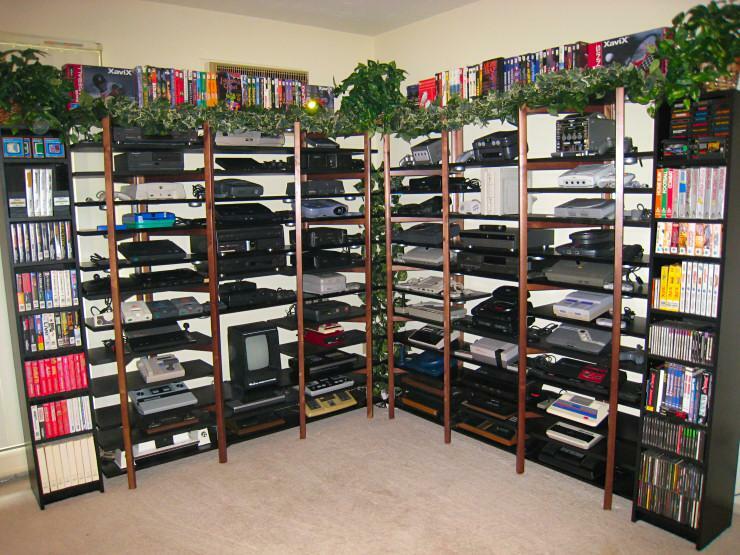 Your new gamer paradise should be something to brag about. Get yourself excited during the planning process.